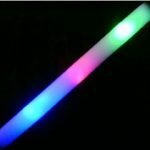 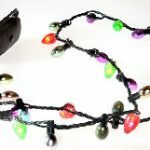 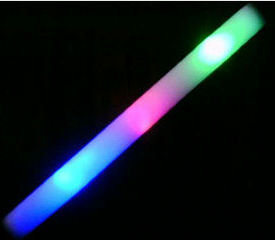 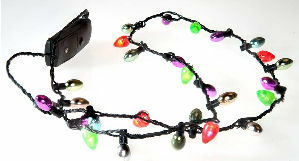 LED light up Christmas necklace with 3 light modes, fast, slow, glowing. 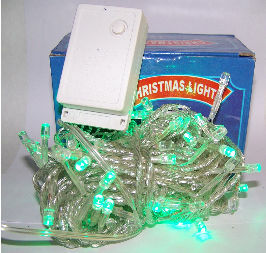 Each strain has 8 LED bulbs that light up. 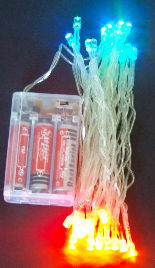 Measures 42 inch necklace with 28 bulbs. 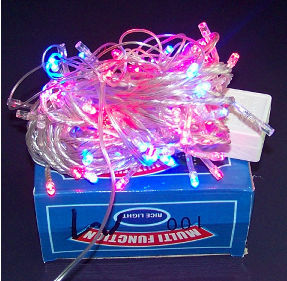 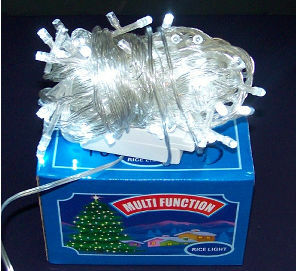 Holiday bulbs are in assorted colors of red, green and silver.